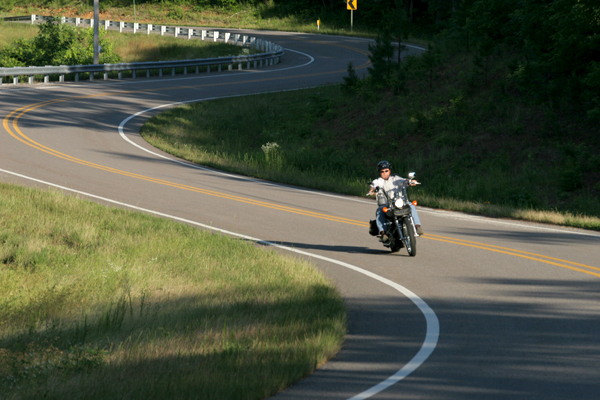 Winding Down Highway 123; Snaking down an "S" curve on highway 123 is not only pleasing photographically but great fun for a late summer rider. Highway 123 Bridge Over Piney Creek; Top flight motorcycling road meets top flight floating river. 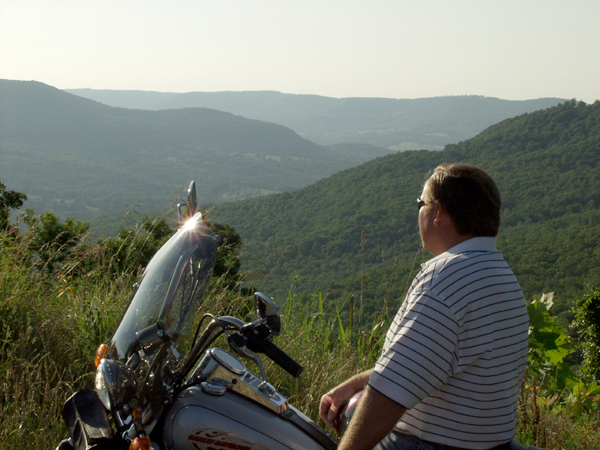 Highway 123 on Top of the Mountain; Be sure to stop once in a while to enjoy the views on your Ozark riding adventure. Winding Down Highway 123; Oops, still another twisty stretch of Highway 123. 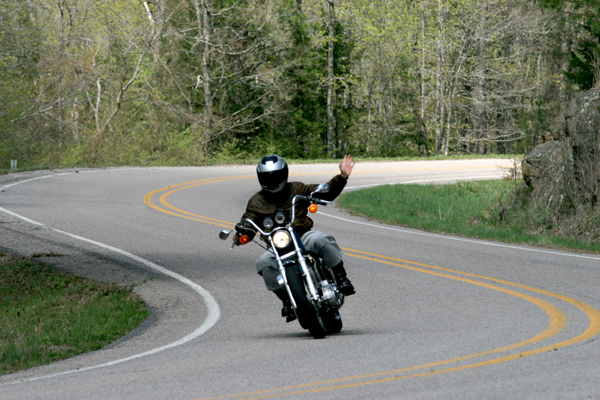 This time, the rider gave the photographer a wave. Pelsor; Highway 16 stretches off from its intersection of junction with Highways 7 & 123 at the iconic Hankins General Store. 123 Out of Mt. 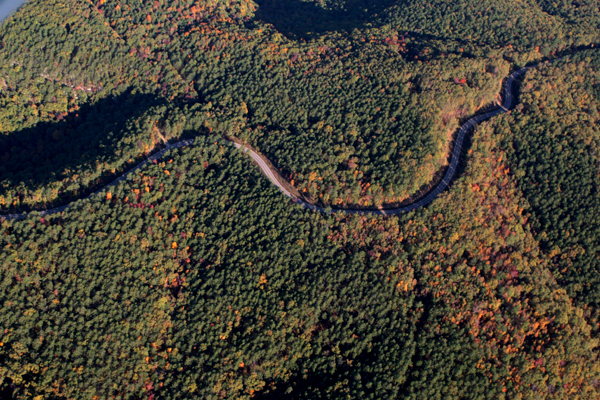 Judea; Hairpen curves dominate the two mile stretch of Highway 123 south out of Mt. Judea. Watch out for gravel in the curves. 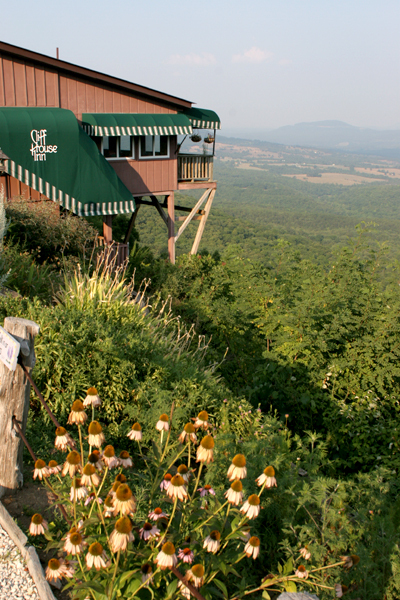 Cliff House on Scenic Highway 7; Literally perched over the edge of a cliff high above the Little Buffalo River Valley sits a restaurant and gift shop with arguabably the best view in the area, Cliff House. 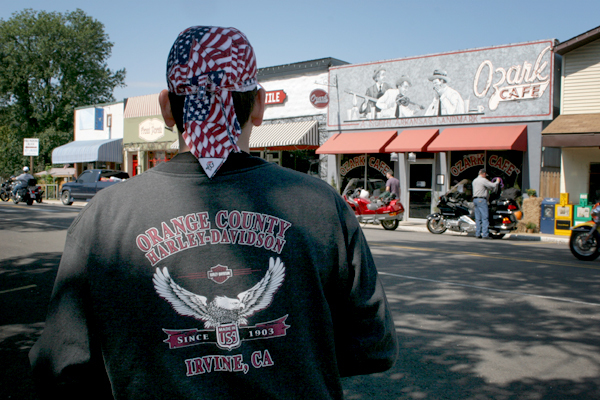 Its been awing visitors since 1926. Hankins General Store Hankins General Store sits at the junction of three great Ozark roads and is a wonderful place for a small repast. 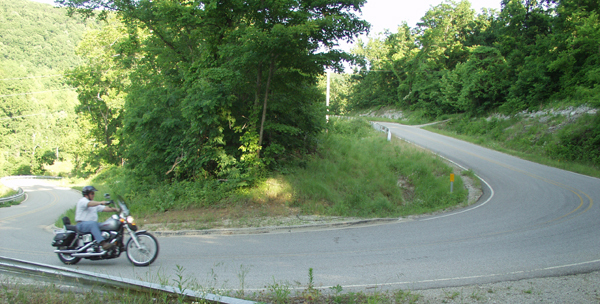 Pelsor on Highway 7; The intersection of Highways 7, 123 and 16 is the junction of three of the best rides in the Ozarks. So Many Roads, so Little Time; Picking a great road is easy. 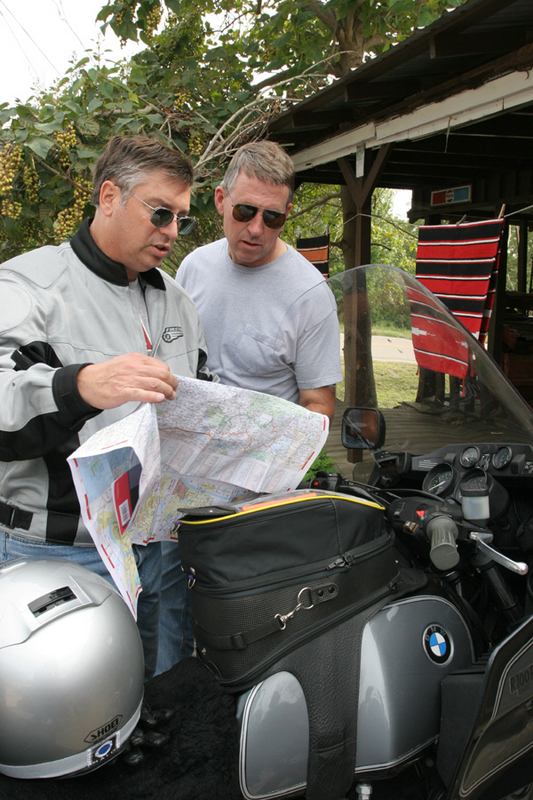 Here, two Indiana riders stop at the Hankins General Store at Pelsor study maps for the next part of their ride. Scenic Point South of Jasper; Three miles south of Jasper is a classic tourist stop, the Scenic Point Gift Shop. 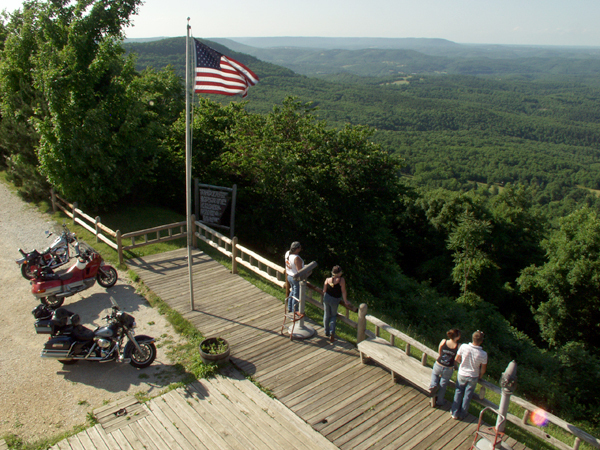 They have a three story tower for viewing the scenery across the valley all the back into Missouri. 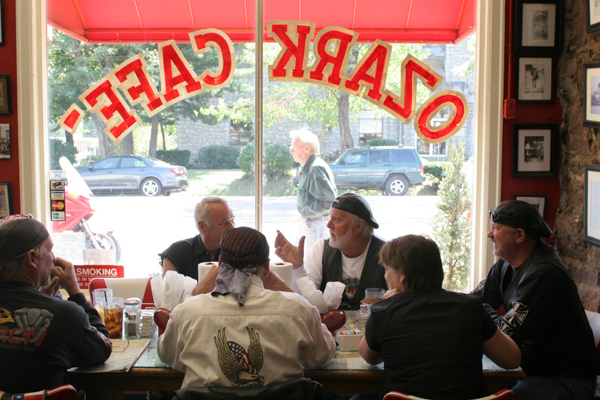 The Ozark Cafe in Downtown Jasper; Gathering places like the Ozark Cafe make motorcycling an enjoyable pasttime. When its located in a neat little town like Jasper and has personality out the yen-yang, so much the better. 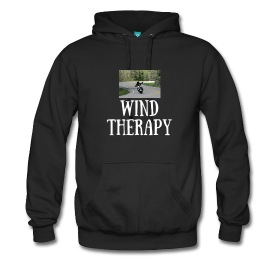 Places like this make a great place to bench race and talk about the ride. 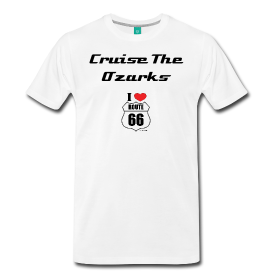 This is the Reason Why Highway 7 is So Much Fun; Snaking pavement through the beautiful Ozarks is one of the reasons why they call Highway 7... "Scenic 7". Downtown Jasper; Downtown Jasper is a popular stop for riders cruising down Highway 7. 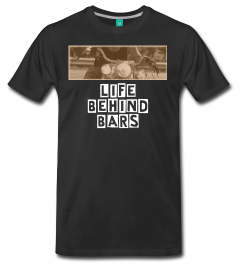 Restraunts and shops make Jasper a delightful place to take a break on a long ride.